Home » Videos » Music » Why live and DJ in Omaha? Why live and DJ in Omaha? 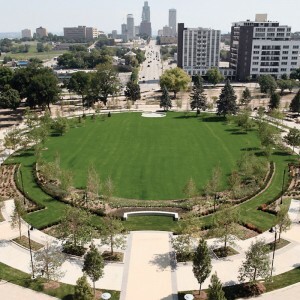 Brent Crampton answers a simple question: why continue to live and work in Omaha? See more from Brent Crampton and loom.